Welcome to our page! 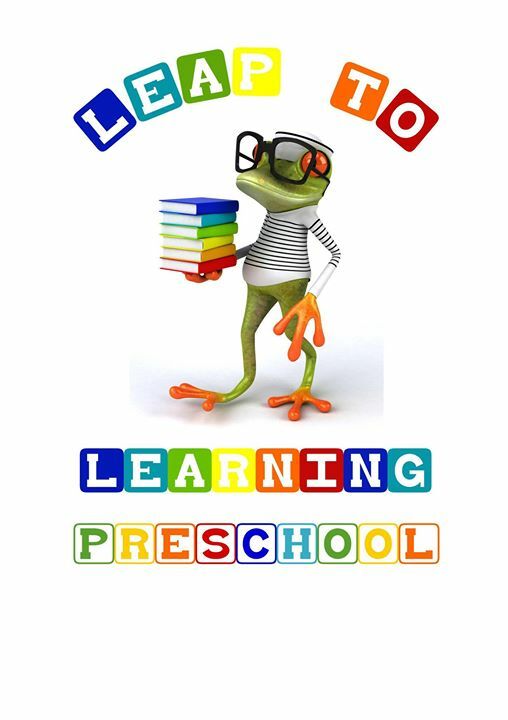 I'm Heather Holland owner and director of Leap to Learning Preschool. We are a State Licensed Family/Group Home facility PV#106273. We have no more than 12 students in attendance with 2 staff. I've been a Special Education/Elementary Education teacher almost 20 years. We offer full day preschool programming 7:30-5:30. Also, we offer preschool morning sessions 9-1. 2 day, 3 day, 4 day, & 5 day sessions. We focus on academic and behavior skills necessary to function in a Kindergarten Public School classroom. We provide healthy and home cooked breakfast, morning snack, lunch, and afternoon snack. We have nap/rest time from 1:15-3:15. Please email or call to schedule a tour. We look forward to hearing from you!